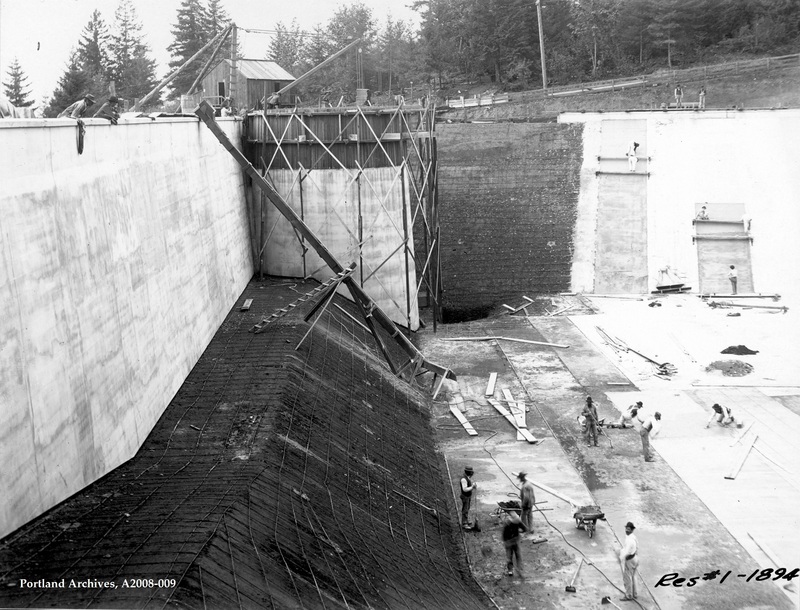 Construction of Reservoir 1 on Mt. 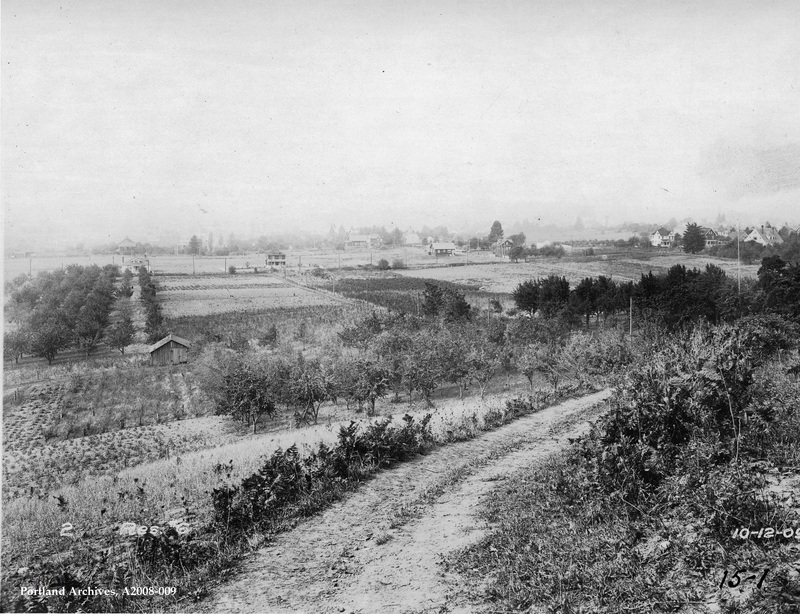 Tabor, 1894. 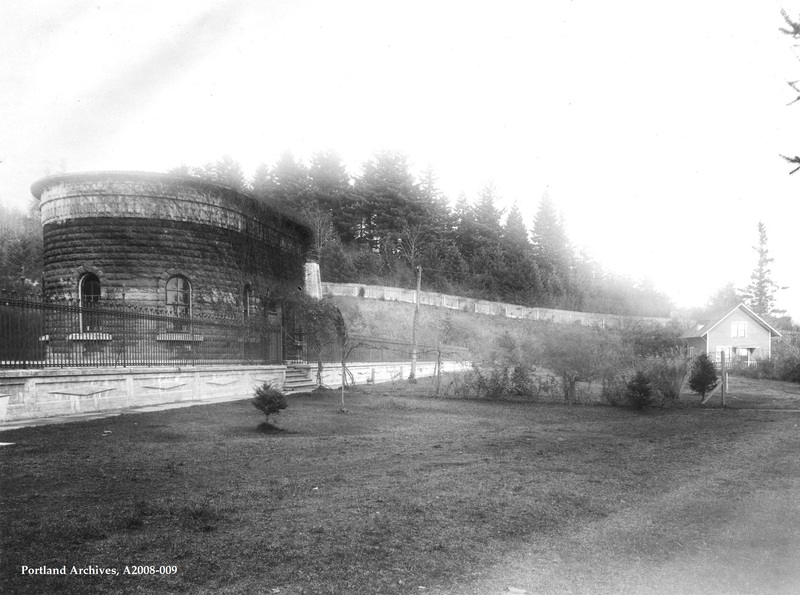 City of Portland (OR) Archives, Reservoir 1 construction, A2008-009, 1894. The relining of Mt. 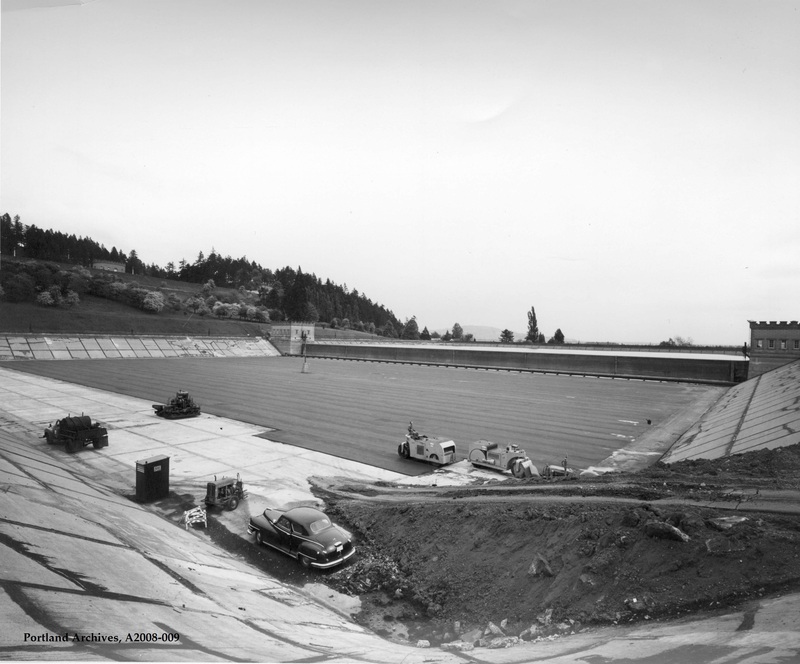 Tabor Reservoir 6, 1965. City of Portland (OR) Archives, Reservoir 6 re-lining, A2008-009, 1965. Aerial of Mt. 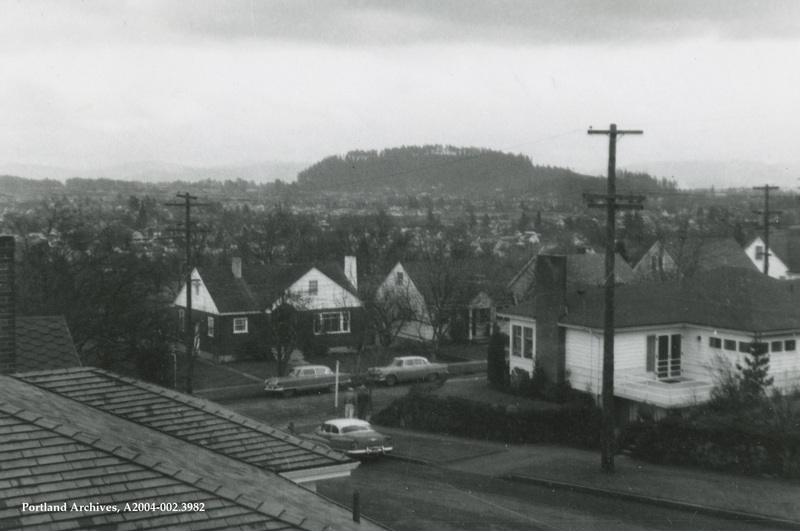 Tabor and all 4 reservoirs, looking north toward Rocky Butte, 1971. 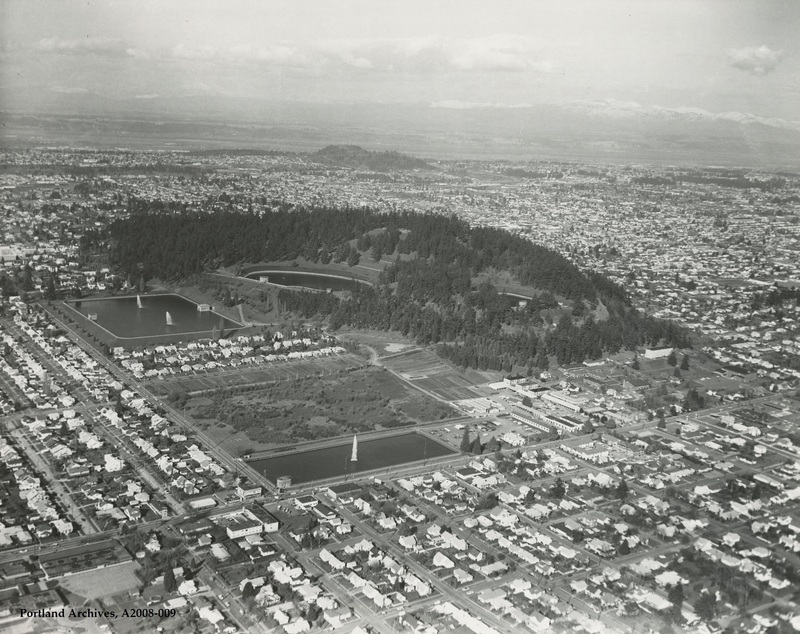 City of Portland (OR) Archives, Aerial of Mt Tabor looking northeast, A2008-009, 1971. The Mt. 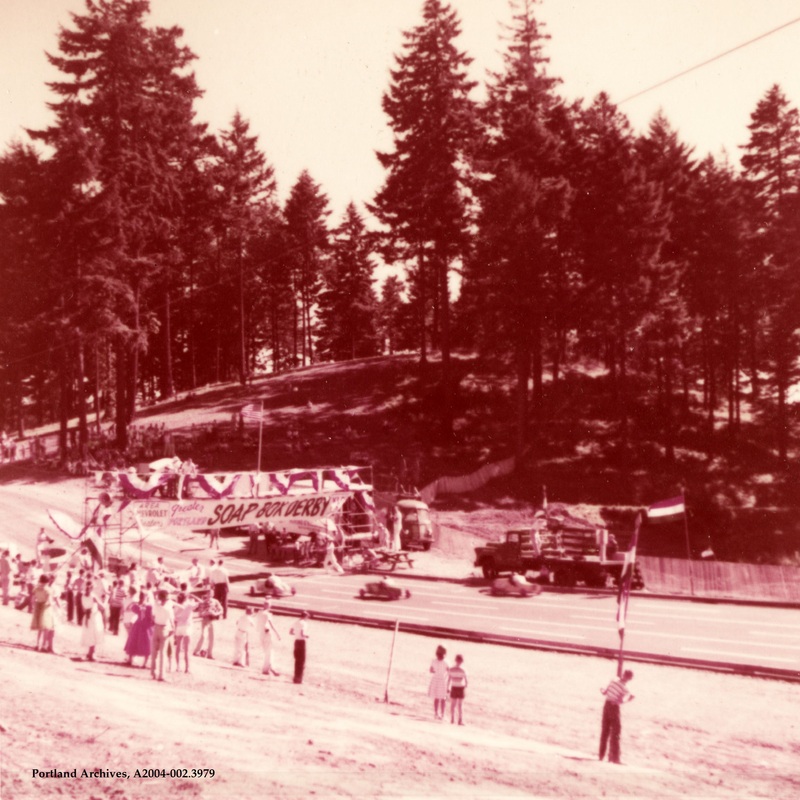 Tabor soap box derby, 1956. City of Portland (OR) Archives, A2004-002.3979.